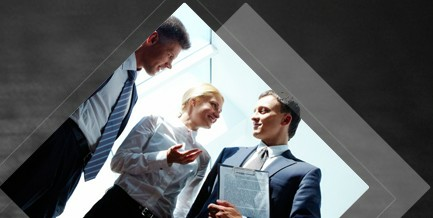 This Brewery is focus on clients that planning to brewing in pub or factory. 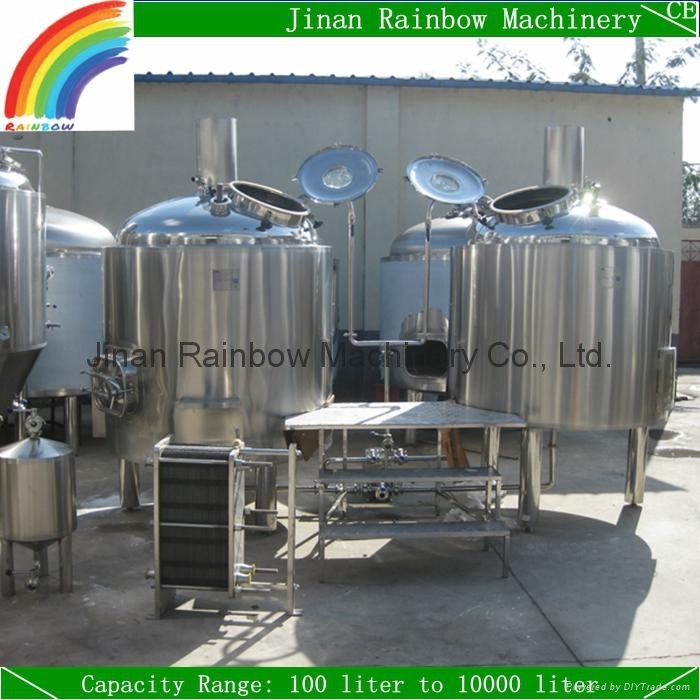 We provide small and medium brewery equipment for brewers on home and abroad. 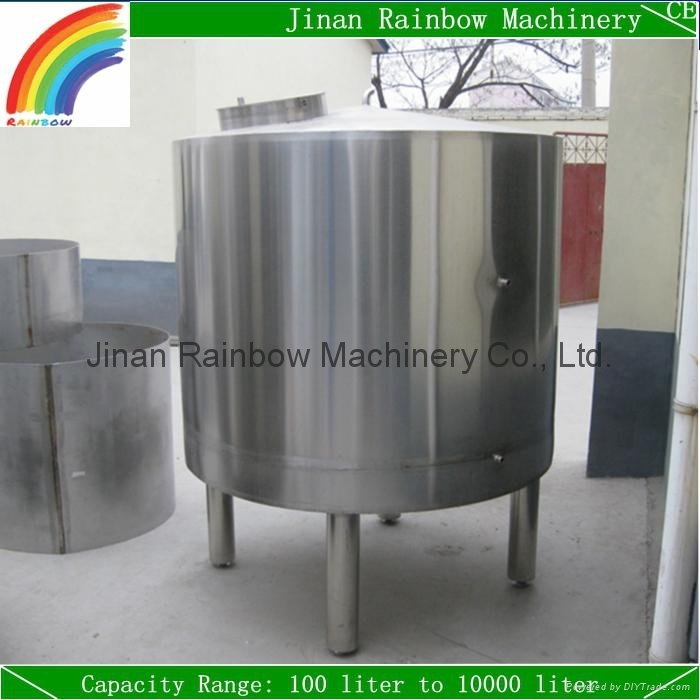 Each of the brewing machine we product will be well welded, polished and tested before shipment. 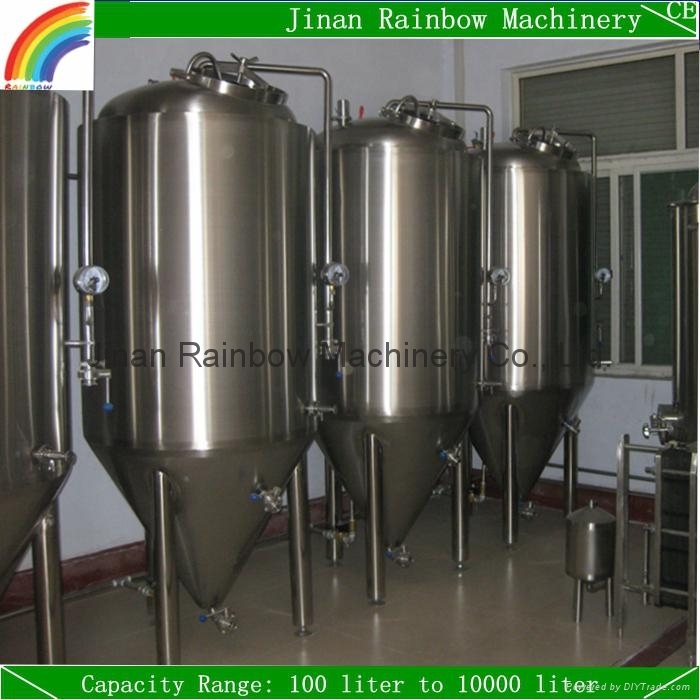 1-How many beer do you want to brew in a batch, 500 liter per batch? 2-What kind of heating source do you prefer, electric, gas direct fire or steam? 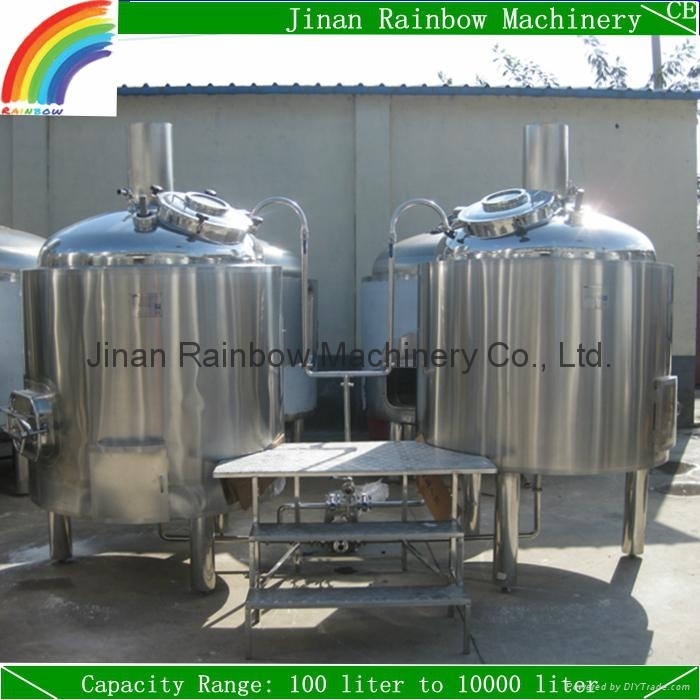 3-Do you need other equipment, like steam boiler,bottle filling and capping machine, keg filling and capping machine...? 4-People in China use voltage of 380v, 50hz, 3 phases, what about the voltage in your place? 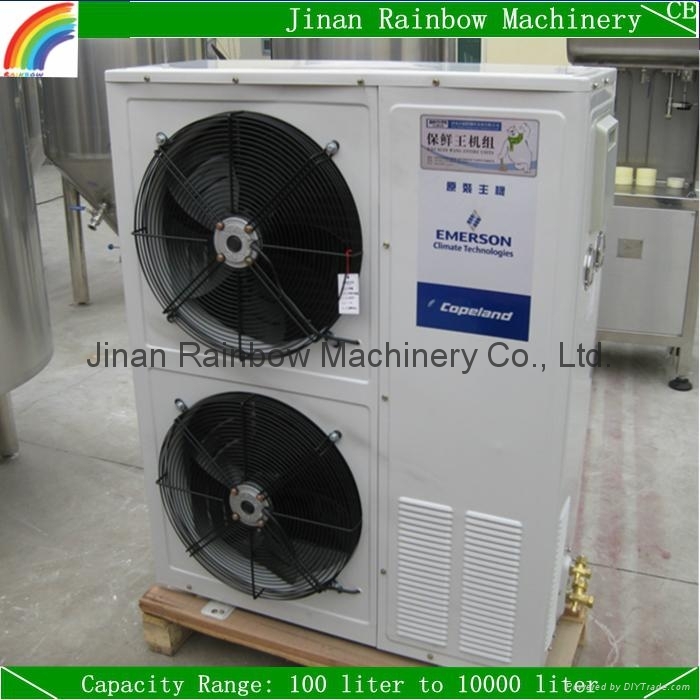 3-Water and Pressure Test is made before shipment. 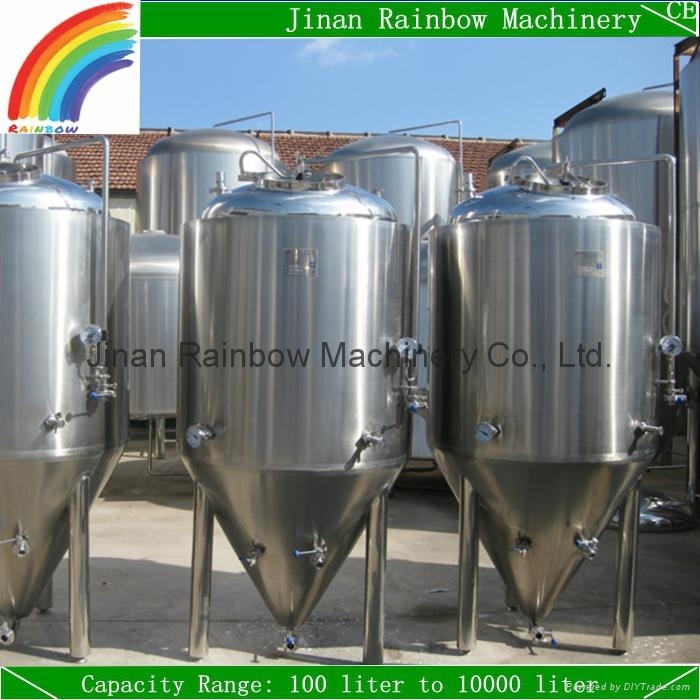 4-Note: We have 2 kinds of mashing system, one kind is mash/lauter tun, brew kettle/whirlpool tank, hot liquid tank, the other is mash/brew kettle, lauter/whirlpool tank, hot liquid tank, which one do you prefer?